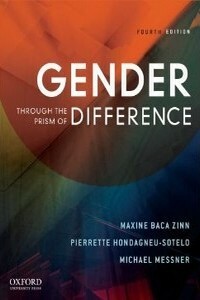 Gender Through the Prism of Difference (with Zinn, M. B. and Messner, M. A.) (Ed.). Oxford University Press, 2010. Examines gender by focusing on how a range of social inequalities and identities impact gender…has a balance of readings that focus on the U.S., those that focus on transnational issues (such as migration) and those that focus on non-U.S. contexts. 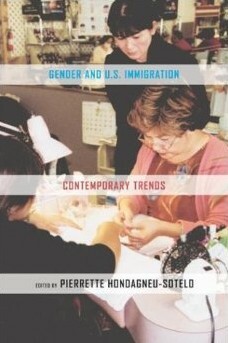 Gender and U.S. Immigration: Contemporary Trends. (Ed.) University of California Press, 2003. A collection of some of the best new works on a range of issues pertaining to gender as shaping and being shaped by contemporary U.S. Immigration. 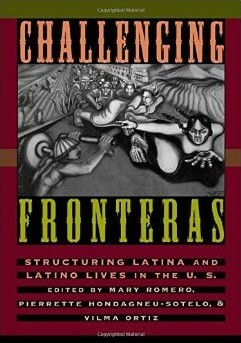 Challenging Fronteras: Structuring Latina and Latino Lives in the U.S. (with Romero, M. and Ortiz, V.) (Ed.). Routledge, 1997. Challenges the Black/White approach to the study of ethnicity and identity in the United States while correcting stereotypes and providing accurate, in-depth information about U.S. Latino groups.